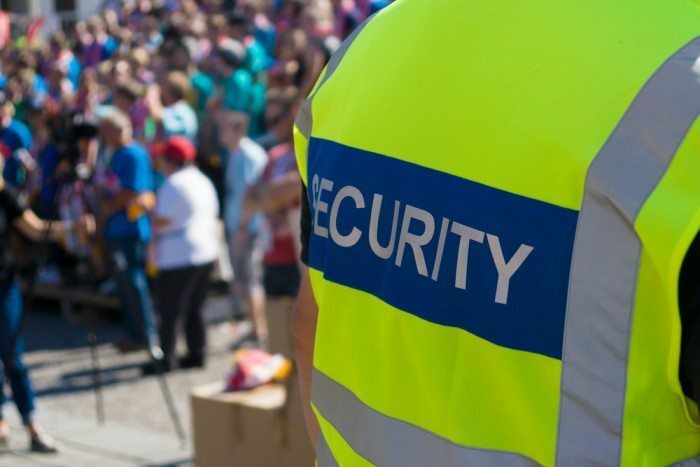 Officer Training - Security Guard Training In Trenton | Tactical Response Security Consulting, Inc. Officer training is the foundation to building a safe, competent, and intelligent armed and unarmed security force that seamlessly integrates into their clients’ business operations. In the field of security, the greatest factor in safety and competent performance is officer training. Tactical Response Security’s approach to meeting this challenge is through perpetual, in-house, security officer training programs. In addition, all Tactical Response Security armed and unarmed officers are required to obtain continuing education to improve their performance, as well as to expand their knowledge of the ever-changing criminal justice system. All Tactical Response Security Executive Protection team members come from law enforcement and/or military backgrounds. These highly trained and experienced, close-protection experts work together as a team, bringing together their unique skills and experiences. Each team member has specific duties based on their skill set. However, each team member trains for all the positions on the team, which in turn, allows seamless tactical integration. Our officers receive real-world training that far exceeds industry standards. Tactical Response Security Consulting offers armed security services serving clients in Philadelphia, Harrisburg, and Pittsburgh, Pennsylvania, as well as Camden, Newark, Reading, Jersey City, and Trenton, New Jersey, and nationwide.